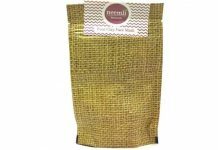 We all love beauty products because these give our beauty a new dimension, right. One cosmetic item that is common in every woman’s makeup kit is lipstick. No matter how many lipsticks we have, as we get to know about a new brand or shade, we just rush to buy it. But will you ever try a black colored lipstick? I guess after seeing so much hue and cry on Aiswarya Rai’s purple pouts at Cannes Film Festival, no one would dare to take the risk. 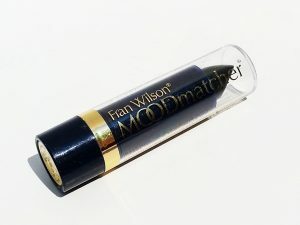 I got this Fran Wilson Black Moodmatcher lipstick in my monthly Fab Bag. At first, I was shocked to see the block color of the lipstick. 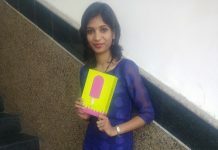 When I read about its USP of changing color as per body temperature, I was really excited. And to my surprise the black color changed into dark fuchsia shade. 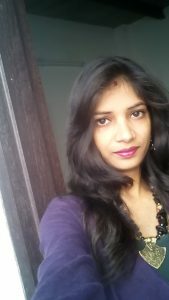 Now let’s know more about the lipstick step by step. Fran Wilson is a US brand that recently made its entry in India with the range of their mood matcher lipsticks. 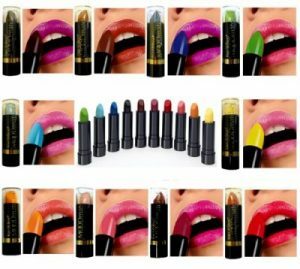 FW MOODmatcher lipsticks are available in varied vibrant shades like green, orange etc. and every lipstick changes its color as per your body temperature. As promised, it is really a long lasting application. Whether you eat, drink or kiss, the stain remains intact on your lips. This makes it a perfect option for office. The 12 hour stay saves you from regular touch ups in the office. Moreover, it has natural moisturizing powers of Aloe Vera and Vitamin E that ensures that your lips don’t get chipped in the evening. 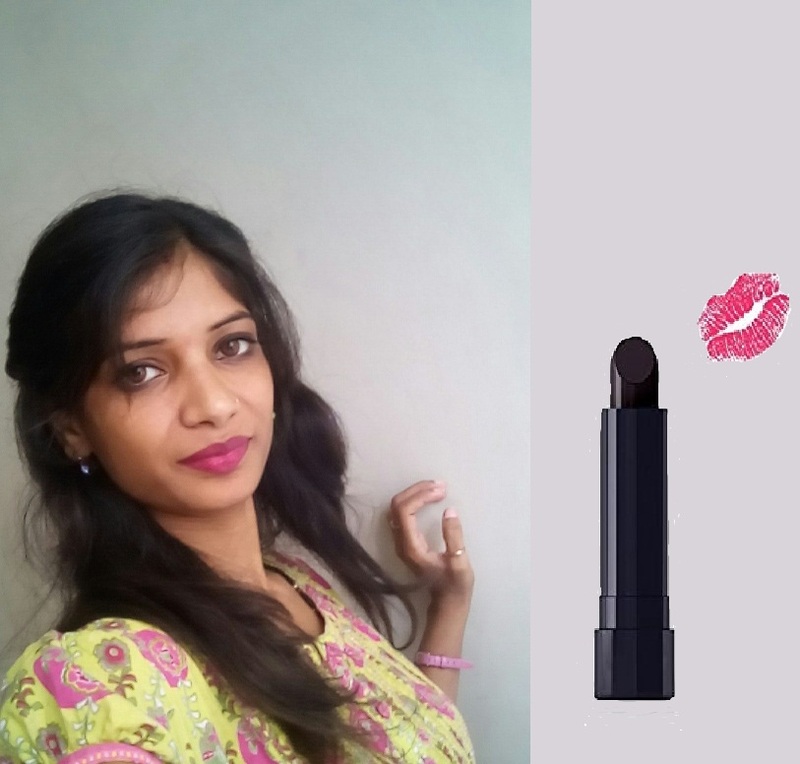 FW MOODmatcher’s 3.5 gm lipstick in India is available at Rs. 590. Unlike other lipsticks, you don’t need to use brush to make the lipstick look smooth on your lips. You can easily apply it evenly direct with the lipstick bullet. This is a smudge proof lip color, so you don’t need to bother about it spreading outside the lips boundaries. 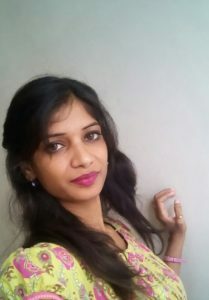 To see the magical change, just wait for around 2 minutes to take the lipstick its real color and now you are ready to click selfies with beautiful pouts. What makes it one of my favorite lipsticks in my collection? I didn’t get much impressed with the packing. At first, it looks like the cheap green lipsticks that change to pink on application. 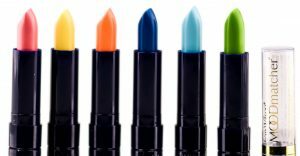 The blue plastic body has the lipstick bullet that comes covered with a transparent cap with the details of the product. The final results might vary for different women. The color of the lipstick depends on the lip color, skin tone and body temperature. But whatever is the final tone, it will always be in Fuchsia category. 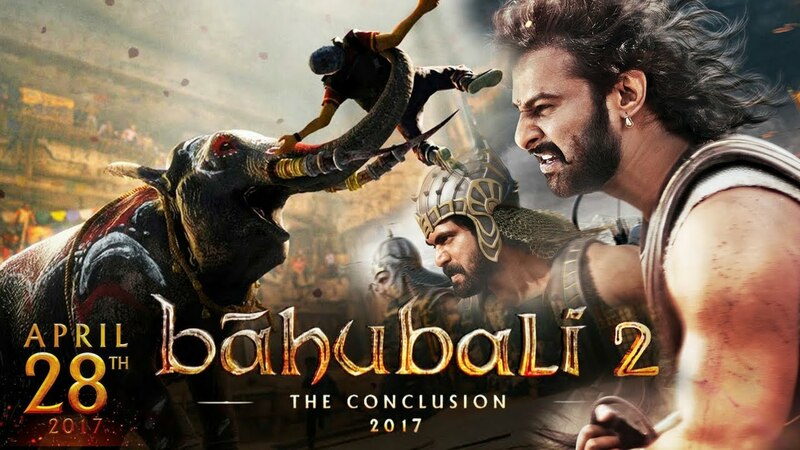 After trying it for almost one year, I would give it 4.5 out of 5 stars. 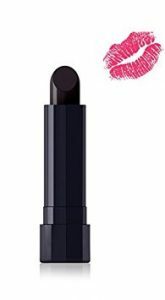 I would definitely recommend it and say that you should try this magical lipstick at least once.